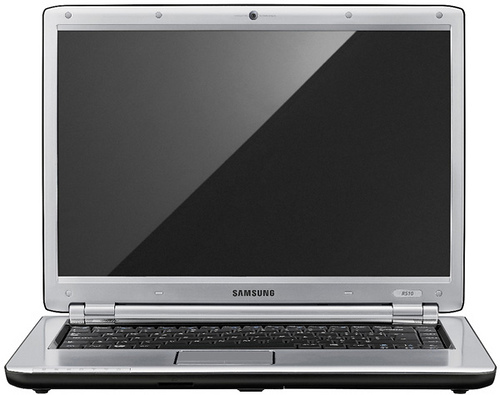 The low-cost Samsung R510 laptop is definitely worth considering. Its large 15.4-inch screen and stylish design may appeal as much as its affordability: it starts as low as around £390, rising to around £550 -- the price of our review sample. The Samsung R510 is a stylish yet affordable laptop that's suitable for both work and leisure use. With a 15.4-inch screen and decent performance, it's worth a gander. Samsung's R510 is a good laptop with a strong specification, but struggles to stand out. We've been frequently impressed by Samsung's range of low-end laptops, and the Samsung R510 (£549 inc. VAT) offers a familiar blend of usability, value for money and impressive mobility. Overall, the Samsung R510 is a likeable laptop, but it doesn't feel in the same class as the best laptops in this price range, such as Dell's Studio 15. 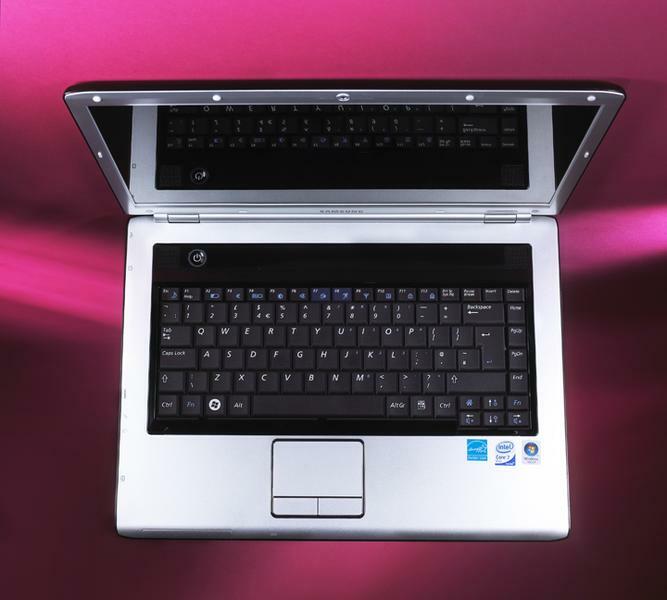 A comfortable and good-quality laptop, although features are a bit average. The Samsung R510 (£379 inc. VAT) is definitely affordable, but it's up against strong competition in this group. You'll find the same sized screen as the Sony VAIO VGN-NS20E/S – at 15.4-inches – but colours are slightly more washed out. As such, it's not so great for home entertainment or editing photographs, but it's fine for working on the move. At this price, the Samsung R510 is a strong contender. 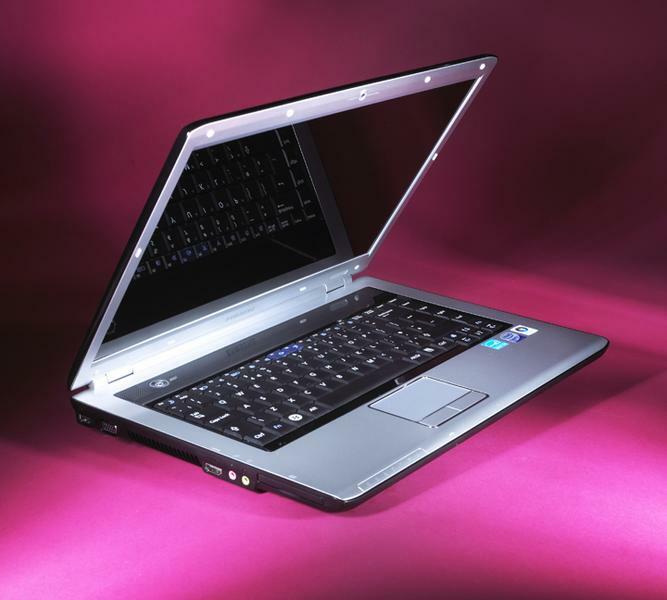 It's quick enough for daily use and offers a level of quality that would put many more expensive laptops to shame. The £379 price is also impressive, making it outstanding value for money. The Samsung R510 is a decent laptop with amazing battery life, but if you’re prepared to take a minor hit on performance, you could get the Acer Aspire 5920 for significantly less outlay. A well priced and well featured mid-range notebook ideal for the non-gaming home user or even for the small office, but it's at a price point with a lot of competition. Some of that competition offers even more features, so you might be better served shopping around. If you fancy a true Centrino 2 version of the R510 you need to budget around £600. Samsung has produced an excellent mid-range notebook in the R510-FAA4UK, with a simple yet nice design and some great features for a very affordable price. But though it is a bargain, it's not necessarily the only or best one, and you'll want to check around before buying. Hot on the heels of Samsung's sub-£2kg portable, the Q210 (web id: 215352), comes yet another in its revamped lineup. This time, however, there's a different target market in mind and this, the R510, boasts an altogether more affordable price point. A generous specification and preternaturally good looks make the Samsung R510 a solid budget buy.